All of a sudden his gaze stopped on a little rock. It was nothing special.. just one of countless others along the woodland path he walked. 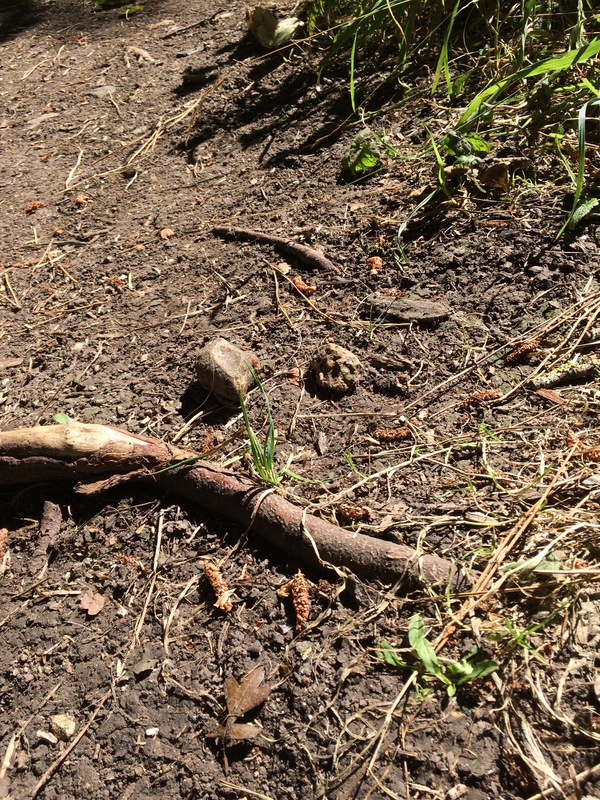 Leaves, twigs, rocks, roots, plants, soil… nothing out of the ordinary laying on the earth in the woods…. But this one rock… somehow trapped his vision from moving on…. He felt ‘You already know’ come into his heart. He smiled, put the rock into his pocket and went on his way and that’s when their adventures together began.